Please note size of pouch on video is from the larger kit, The equipment is the same however the smaller kit is easier to store under seats where you are limited for space. 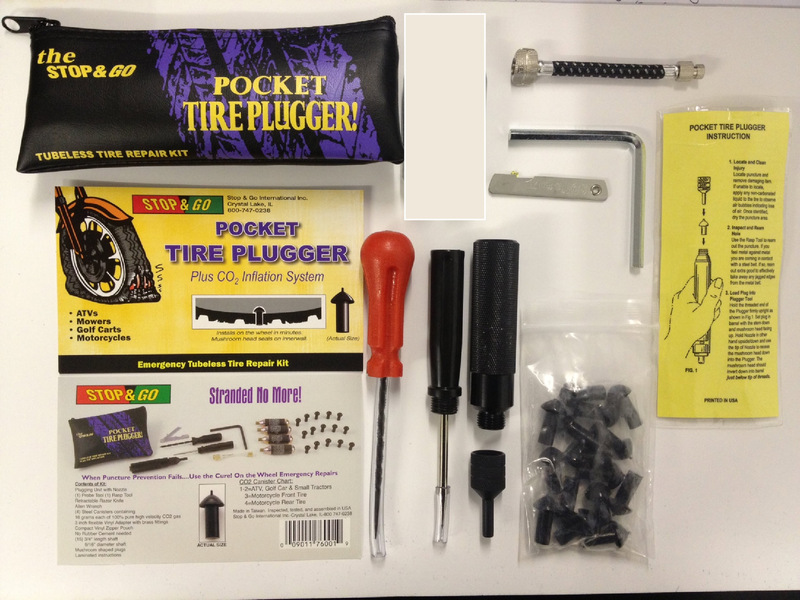 There are no Reviews for the STOP N GO POCKET TYRE PLUGGER (SMALL) yet. Why not be the first to write one?